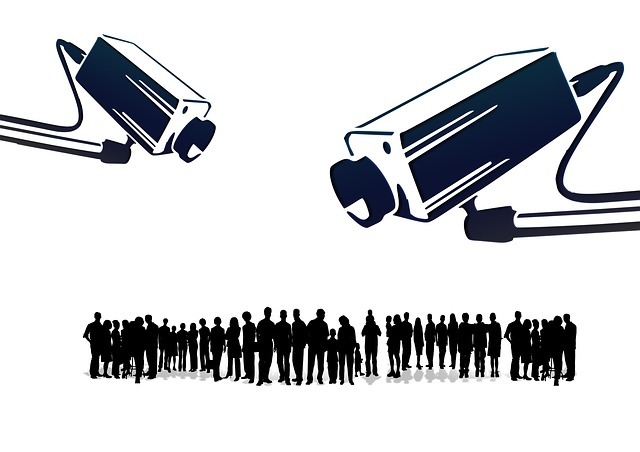 It's been around for years in various guises, but unfortunately it looks like the ridiculously intrusive 'snoopers charter' bill has become law in the UK. The Investigatory Powers Act 2016 is basically a surveillance law that requires ISPs and telephone companies to store everyone's digital history for 12 months. This data then must be supplied to a list of 'approved agencies' on demand - people like police, security services and some official government agencies. That's worth thinking about, a democratic elected government wants access to everything you do online for 12 months. Every tweet, every web page you view, every video you watch, every song you listen to - all available for a selection of Government departments to peruse at their leisure. It's a completely unprecedented level of access - a level right up there with the very worst authoritarian regimes across the world. Make no mistake though, the Investigatory Powers Act will become an excuse, a legitimate blueprint for intrusive spying and surveillance across the world. The excuses are the usual predictable ones which are used by these same regimes, heightened security threats, safety of our citizens, essential for combating terrorism. However remember this huge amount of data is the ordinary browsing history of millions of innocent ordinary people, our privacy completely destroyed on the slim chance of catching a particularly careless or stupid terrorist. It doesn't stop there though, there are more powers granted to the security services. Powers to hack into phones and computers, the power to collect data in bulk, although they've already been doing this illegally for years anyway. Access to journalists call and web data is also allowed even if they're trying to maintain confidentiality - handy for cover ups and blocking unwelcome investigative journalism! If the internet had been around in the heydays of the KGB and Stasi, it's probably not far off the model they would have applied. It's basically total surveillance with a hint of respectability and privacy rights, all easily bypassed with a slight justification and a judges signature. Is the total sacrifice worth it? Will we become completely terror free? Terrorists picked up in their droves whilst planning attacks on innocent people? Of course not, there are ways to avoid detection - you can use encryption and residential VPNs to hide your communications. There are lots of inexpensive security services which will ultimately block all but the most concerted efforts. Will the average well funded terrorist be able to afford $10 a month to use a VPN? Of course they will, and inevitably you will be left with the security services left spying on the rest of us whilst their data passes by in a blur of encrypted gibberish. The security services will be left spying on innocent people like you and me whilst the terrorists laugh down their encrypted channels as yet another civil liberty has been taken from us.